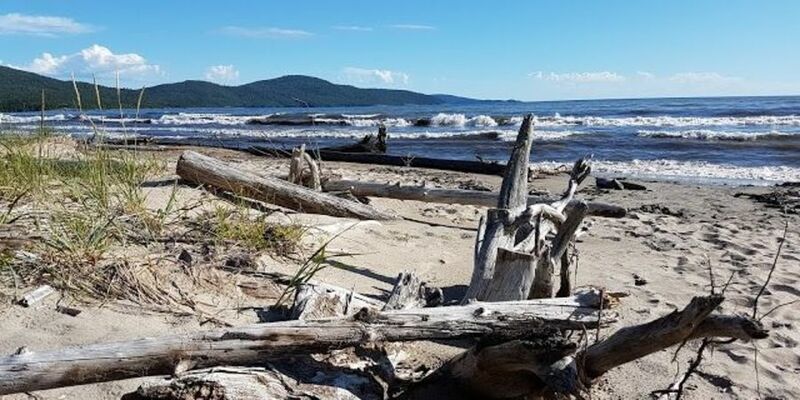 Enjoy one the finest sand beaches on Lake Superior’s north shore. View a model of a former prisoner-of-war (POW) camp at the Visitor Centre and the actual remains of POW Camp 100. See Pic Island as it was immortalized on canvas by Lawren Harris of the famous Canadian painting team, The Group of Seven. Enjoy viewing sub-Arctic plants and a chance to see an elusive Woodland Caribou.